Hanwha Q CELLS says it is building a new 1.6-GW solar module manufacturing facility in Whitfield County, Ga., that is scheduled to be completed in 2019. This news follows other domestic module moves from JinkoSolar, First Solar and SunPower (acquiring the SolarWorld facility in Oregon) following the imposition of tariffs on imported cells and modules. 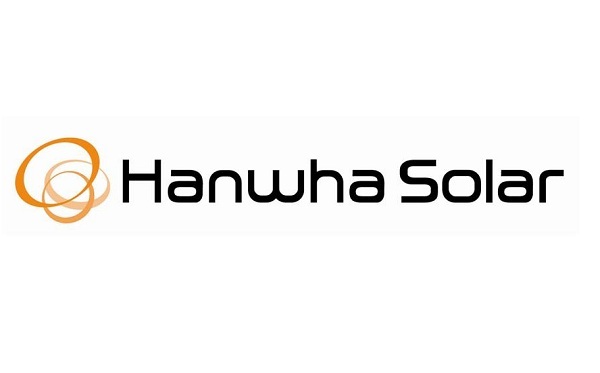 The modules manufactured by Hanwha Q CELLS Korea in the U.S. will be provided to Hanwha Q CELLS Co. Ltd., which will have access to 100% of the facility’s production volume. With the completion of the production facility in Georgia, Hanwha Q CELLS Korea, together with Hanwha Q CELLS, another affiliate of Hanwha Group, will have manufacturing facilities in South Korea, Malaysia, China and the U.S. at its disposal. Upon the commencement of manufacturing in the U.S., Hanwha Q CELLS Korea will supply PERC modules to the rooftop and ground-mounted segments in the U.S., thus widening its customer base in the country.